1. 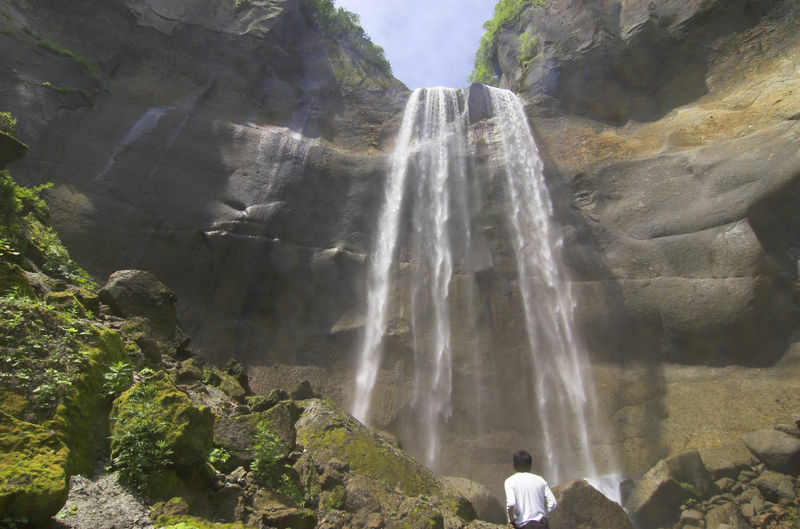 Hoshino H, Koba H, Inomata S, et al. 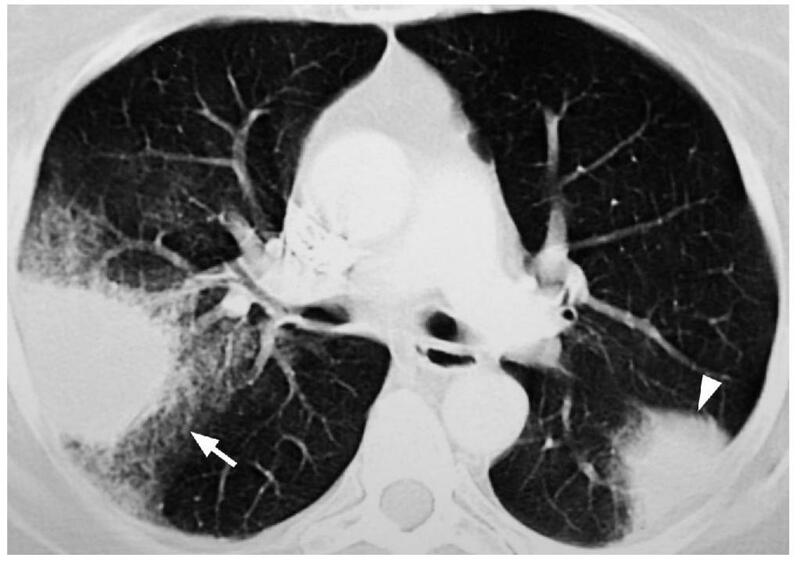 Pulmonary alveolar microlithiasis: high-resolution CT and MR findings. J Comput Assist Tomogr 1998;22:245–8. 2. Cluzel P, Grenier P, Bernadac P, et al. Pulmonary alveolar microlithiasis: CT findings. J Comput Assist Tomogr 1991;15:938–42. 3. Korn MA, Schurawitzki H, Klepetko W, et al. Pulmonary alveolar microlithiasis: findings on high-resolution CT. AJR Am J Roentgenol 1992;158:981–2. 4. Helbich TH, Wojnarovsky C, Wunderbaldinger P, et al. Pulmonary alveolar microlithiasis in children: radiographic and high-resolution CT findings. AJR Am J Roentgenol 1997;168:63–5. 5. Barbolini G, Rossi G, Bisetti A. Pulmonary alveolar microlithiasis. N Engl J Med 2002;347:69–70. 6. Wallis C, Whitehead B, Malone M, et al. Pulmonary alveolar microlithiasis in childhood: diagnosis by transbronchial biopsy. Pediatr Pulmonol 1996;21:62–4. 7. Schmidt H, Lorcher U, Kitz R, et al. Pulmonary alveolar microlithiasis in children. Pediatr Radiol 1996;26:33–6. 8. Harbitz F. Extensive calcification of the lungs as a distinct disease. Arch Intern Med 1918;21:139–46. 9. Murch CR, Carr DH. 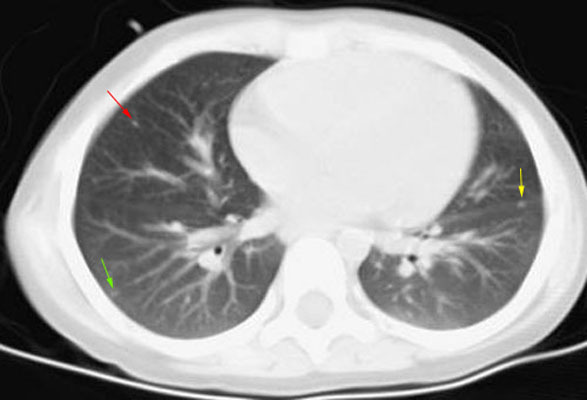 Computed tomography appearances of pulmonary alveolar proteinosis. Clin Radiol 1989;40:240–3. 11. Murayama S, Murakami J, Yabuchi H, Soeda H, Masuda K. Crazy paving appearance on high resolution CT in various diseases. J Comput Assist Tomogr 1999;23:749–52. Bankoff MS, McEniff NJ, Bhadelia RA, Garcia-Moliner M, Daly BD. Prevalence of pathologically proven intrapulmonary lymph nodes and their appearance on CT.AJR Am J Roentgenol. 1996 Sep;167(3):629-30. Tanaka Y, Ijiri R, Kato K, Nishi T, Nishihira H, Aida N. Intrapulmonary lymph nodes in children versus lung metastases. Med Pediatr Oncol. 1999 Dec;33(6):580-2. No abstract available. Miyake H, Yamada Y, Kawagoe T, Hori Y, Mori H, Yokoyama S. Intrapulmonary lymph nodes: CT and pathological features.Clin Radiol. 1999 Oct;54(10):640-3. Yokomise H, Mizuno H, Ike O, Wada H, Hitomi S, Itoh H. Importance of intrapulmonary lymph nodes in the differential diagnosis of small pulmonary nodular shadows.Chest. 1998 Mar;113(3):703-6. 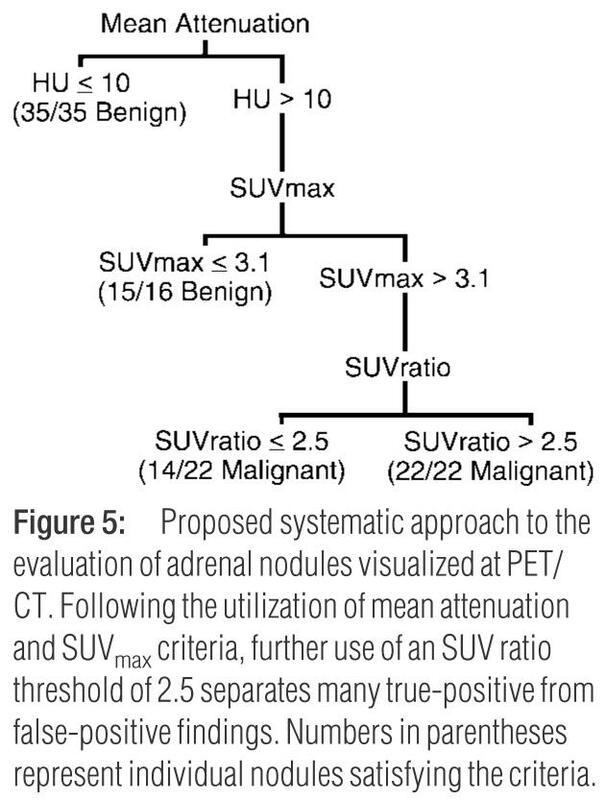 ・身体所見は？　JAMA “Rational clinical examination” series.